Daiichi Sankyo has reported new positive efficacy and safety results from its ongoing Phase I/II study of U3-1402 in heavily pretreated patients with HER3-positive metastatic breast cancer. The results are based on data from 42 patients who received 1.6mg/kg to 8.0mg/kg of U3-1402 in the dose escalation and dose-finding parts of the study. Data demonstrated a confirmed overall response rate of 42.9% and a disease control rate of 90.5% at a median follow-up period of 10.5 months. The trial did not reach a median duration of response. Median progression-free survival was reported at 8.3 months, while efficacy was found in all molecular subtypes. Daiichi Sankyo also reported a manageable safety profile of U3-1402 with a median exposure to treatment of 7.6 months. The most common adverse events observed during the trial included nausea, thrombocytopenia, decreased appetite and vomiting. One of the trial’s investigators, Norikazu Masuda, said: “These results offer preliminary evidence of U3-1402 activity in HER3-positive metastatic breast cancer and further study is warranted. Patients received intravenous infusion of U3-1402 every three weeks as part of the three-part open-label global study. The first part of the trial included a dose escalation phase that evaluated the safety, tolerability and maximum tolerated dose of U3-1402 in HER3-positive metastatic breast cancer patients who are refractory or intolerant to standard treatment. This phase was unable to achieve a maximum tolerated dose. Part two is a dose-finding phase designed to investigate the safety and efficacy of U3-1402 and identify the recommended Phase II dose in the patients who have received six or fewer prior chemotherapy regimens. 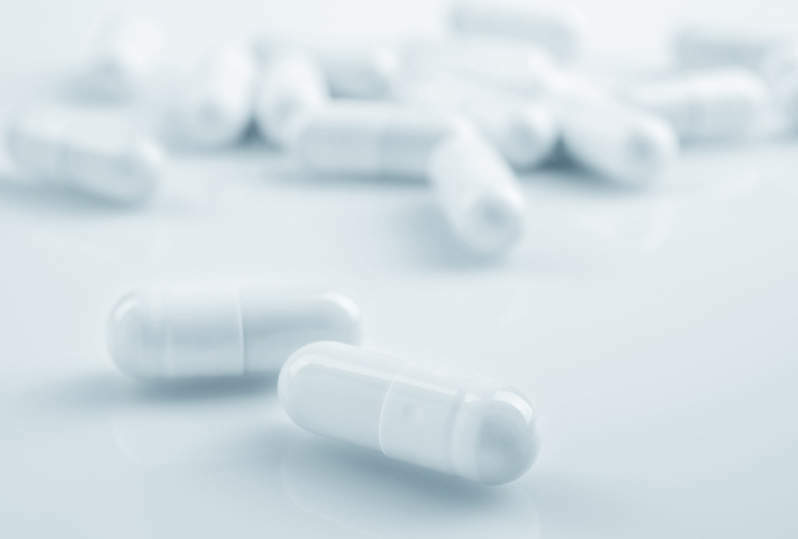 The trial’s third part aims evaluate the safety and efficacy of the recommended dose of U3-1402 in the patients who have received six or fewer prior chemotherapy regimens.